If you finished working on a website, it is time to publish it and make it accessible for users. There might also come a day when you will want to suspend it. In this article, you will learn how to publish and suspend your website built in WebWave web design software. 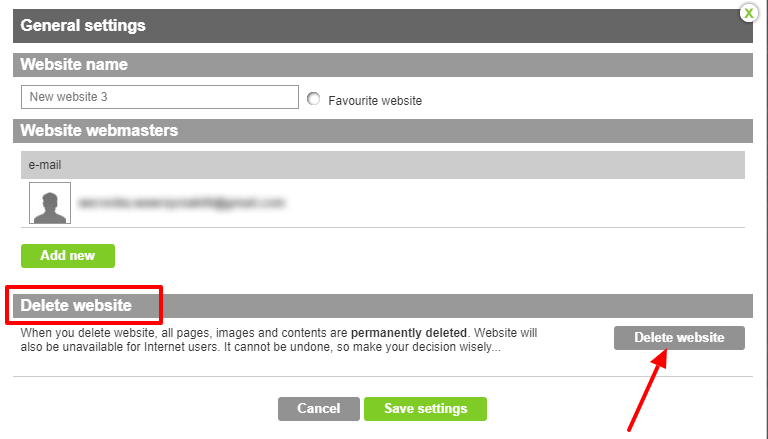 To publish a website, run it in website builder WebWave and select green button "Publish" at the top right corner. You can also suspend a website in Webmaster's panel. 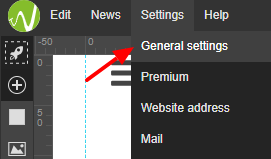 Select "Disable website" and save changes.